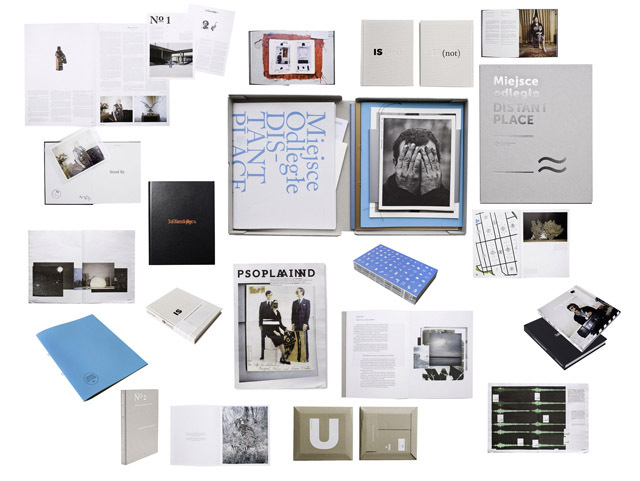 See you at the Warsaw Art Book Fair over upcoming weekend . All our books will be there. 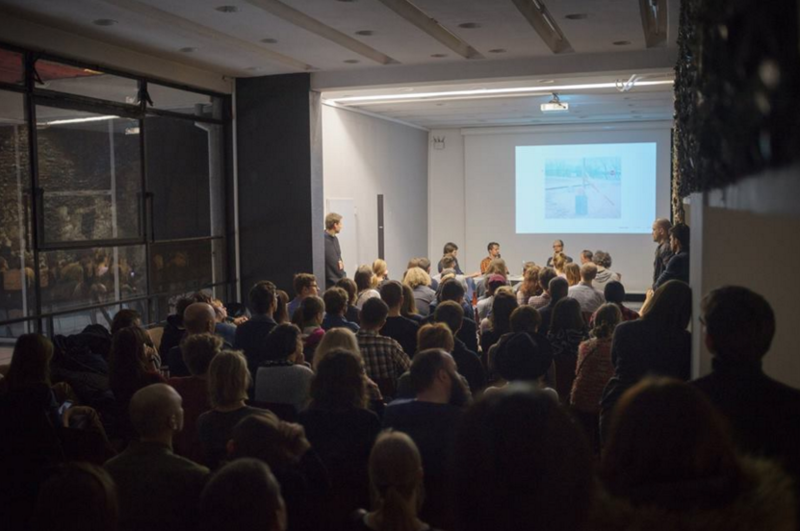 During the weekend 27-29.11.2015 Sputnik will be present at the Warsaw Art Book Fair which is taking place in Museum of Modern Art. All our books will be there and we will have a Sputnik Lost Territories newspaper for you. On Saturday 5.30 pm Paweł Szypulski Jan Brykczynski and Rafal Milach will be asked by Juliusz Ćwieluch on Lost Territories.